The latest generation of compact, high-performance, high-value line scan cameras, Spyder3 brings unprecedented responsivity and throughput to bear on your industrial inspection challenges. 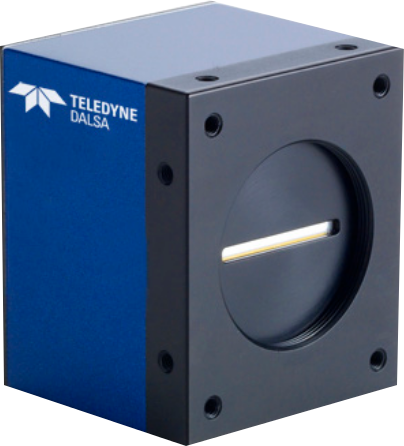 With Teledyne DALSA’s dual-linescan sensor technology for a 3x sensitivity boosting and double the line rates, Spyder3 offers easy programmability, flat field correction, and your choice of GigE Vision or Camera Link interfaces. Spyder3 is available in industry-standard GigE Vision and Camera Link interfaces for easy system integration.